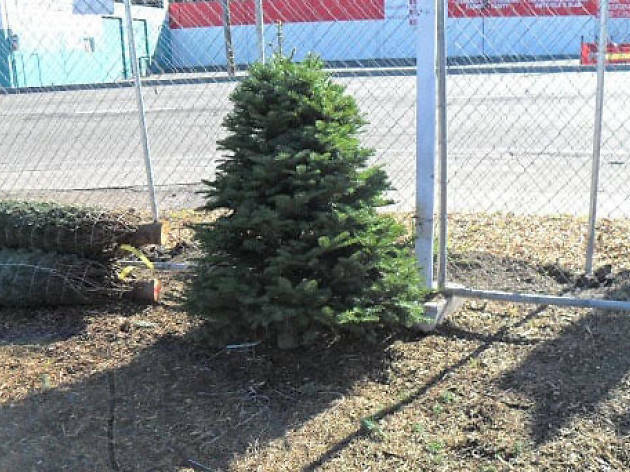 Offering a wide array of high-quality pre-cut trees, Christmas Tree Jampore is your friendly neighborhood holiday stand. Aside from helping tie your purchase to your car, the staff also offers flogging and fireproofing services. 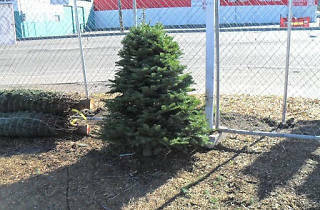 And, with prices starting at just under $40 for a fully-fledged Christmas tree, your evergreen won't break the bank.